130 years of thermal spa tradition brings highly qualified and dedicated medical staff. The unique natural healing factors and medico-wellness programmes are adapted to each individual guest. State of the art medical equipment in collaboration with the best world-renowned Slovenian and foreign experts. 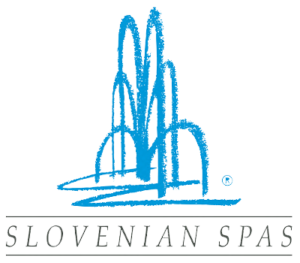 Mineral, thermal and thermal-mineral waters, beneficial climate and mud wraps. 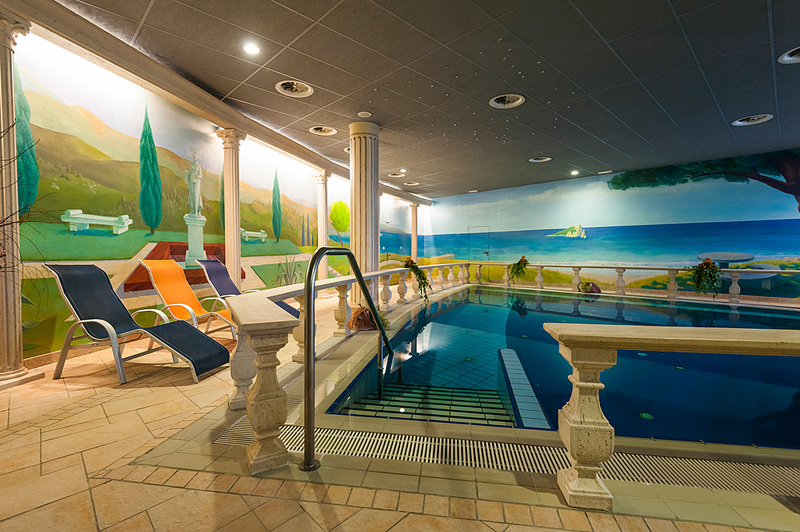 Health and medico-wellness centre destinations Terme 3000 – Moravske Toplice, Zdravilišče Radenci, Terme Ptuj, Terme Lendava and Terme Banovci are distinguished by natural healing waters each with their own unique physical and chemical properties that have a different impact on your wellbeing. Each type of water has a healing effect on a number of diseases and disorders. They take advantage of their chemical thermal and mechanical properties while the Radenci water is also used in drinking treatments. The many rejuvenation, beauty, relaxation, activity, sports, wine and food themed programmes offer guests of Sava Hotels & Resorts countless possibilities for an unforgettable holiday. 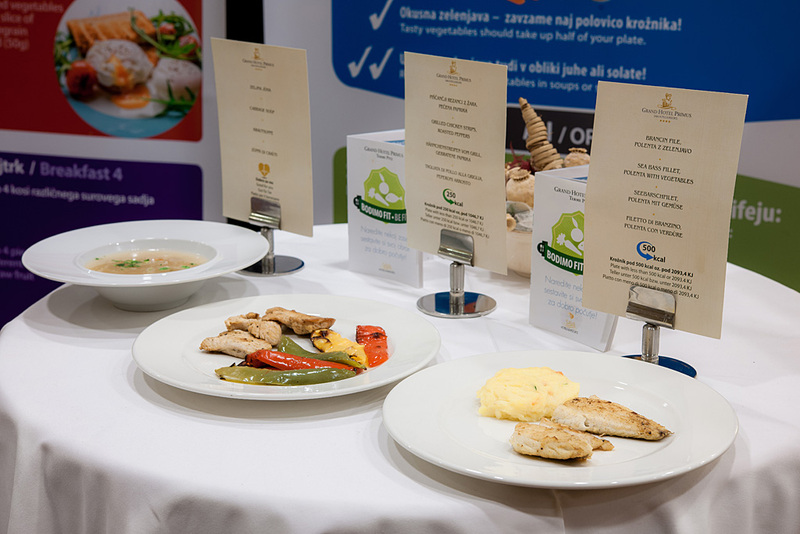 Highlights of the wellness services all feature a touch of Prekmurje pumpkin seed oil, honey and herbs from the Pannonian meadows. 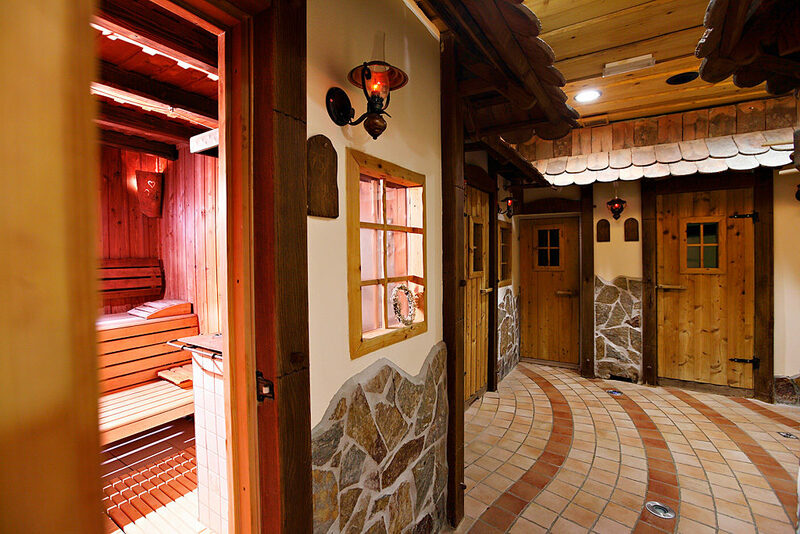 A specialty is the beer chocolate and fruit saunaing in saunas with the typical Prlekija look in Terme Banovci. Every meal includes delicious, diverse dishes made from fresh, seasonal and local ingredients. In addition to traditional local specialities, there is always plenty of fresh vegetables, fruit and wholesome dishes. Sava Hotels and Resorts offers a total of 14 hotels (3, 4 and 5 star) as well as 6 apartment villages and 5 campsites. Additionally, guests can relax in 6 thermal complexes, 4 medico – wellness centres and golf course.